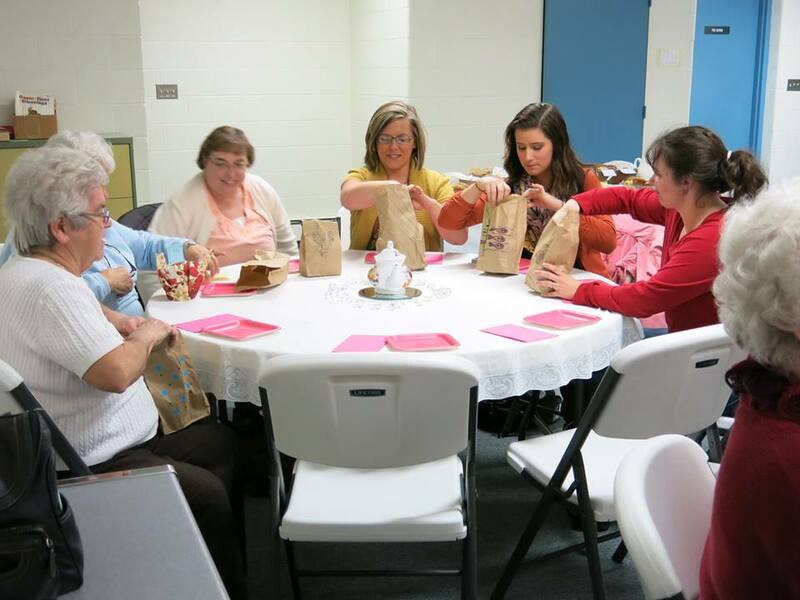 Women's Ministry - The women of our church gather for Bible Studies, monthly events and showers. Ladies' Days Conference At Gull Lake! Women's Retreat at Center Lake Camp! 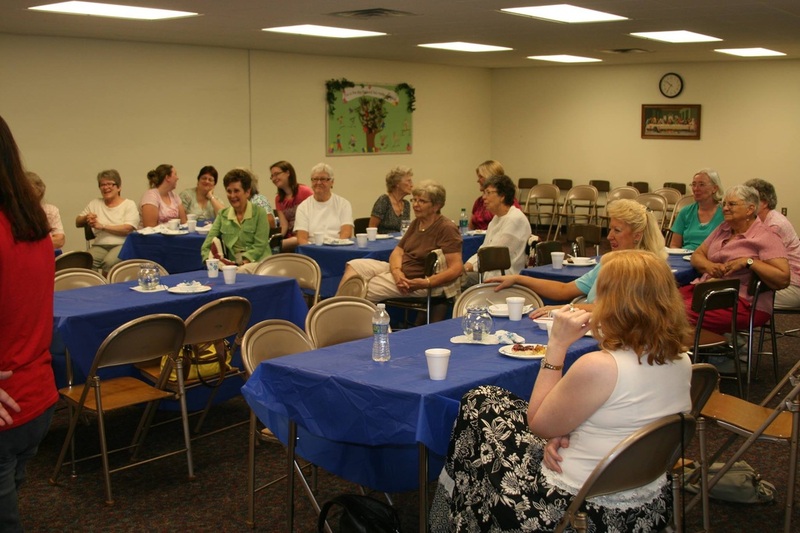 Sunday School - We provide various elective Adult Sunday School classes. Classes can be based on a book of the Bible, a video series based on a Scriptural topic or a study of Biblical history. While you are studying with us your children are well cared for and challenged in their own classes. A nursery is also provided. We always begin our classes with a time of prayer requests and prayer. 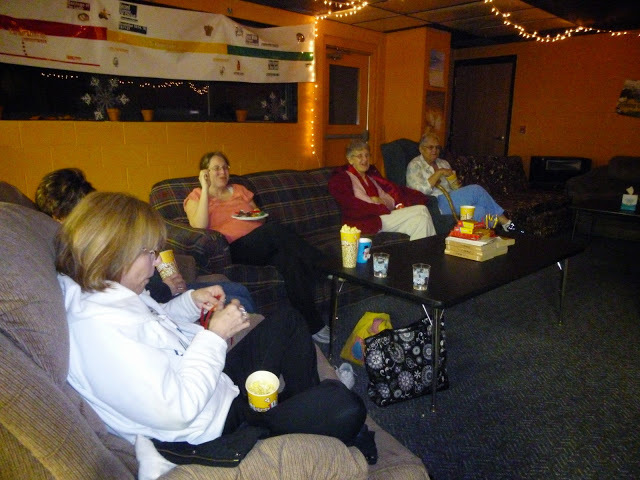 Small Groups - We offer numerous Small Group opportunities for spiritual growth in a personal setting. These groups of 8 to 12 adults meet in homes with the frequency depending on the group. 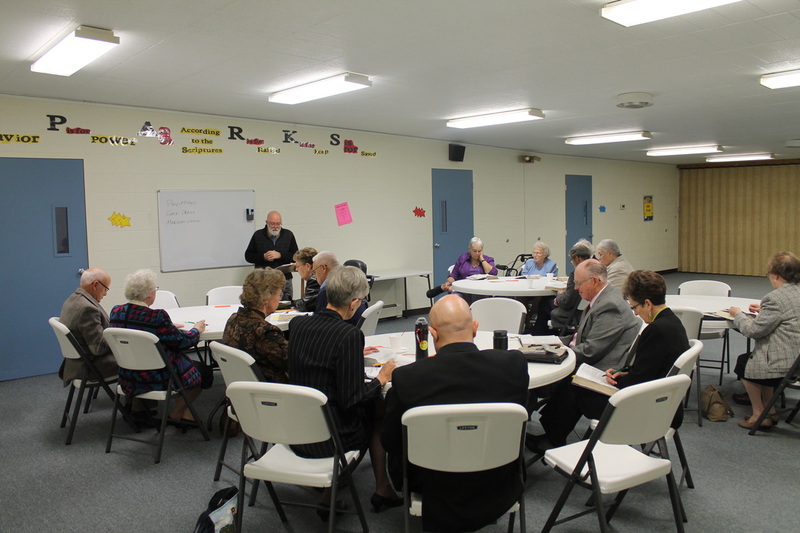 Each group meeting incorporates times of fellowship, study and prayer. Bible Studies - During the week Bible Studies take place at the church. On Wednesday mornings Bible Studies begin at 9:30 A.M. with one study for men and another for women. On Wednesday nights a combined study begins at 7 P.M. Studies range from Bible book studies to studies of Spiritual topics. 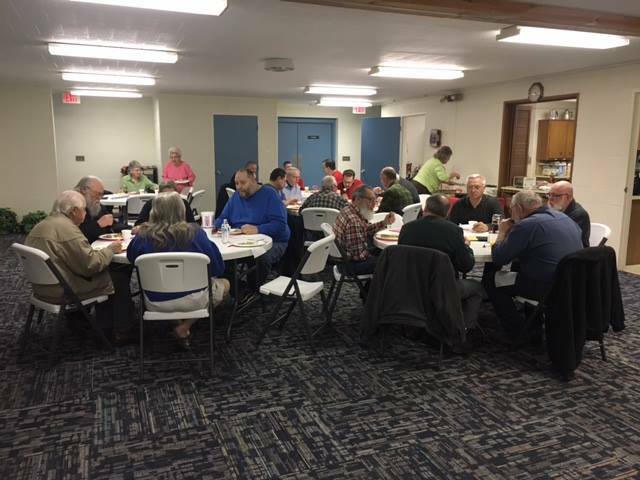 Men's Breakfast - The first Saturday of every month (excluding summer months) our men meet at 8 A. M. to enjoy a great breakfast and then have a time of prayer and Bible Study led by Pastor Dave. The cost is $5.